Firstly, let me explain why we prefer the term 'pastured' pigs over free range pigs. While the consumer has an understanding of what free range means, they may not realise that the term has no legal definition and therefore puts them at the mercy of an industry ready to cash in on the demand that has been created for free range. Industrialized, intensified free range is readily available now in the supermarkets. Is it genuine free range? Well that is open to interpretation and just what the consumer is willing to consider as satisfying their needs. Most people believe that free range pigs are raised on pastures and that is the one thing that the intensive production model cannot offer. So, we want to stress just how free range our pigs are by using the term 'pastured' when we talk about our pigs. Pastured pigs and poultry are raised in paddocks and have more than just freedom from confinement, they have the freedom to behave naturally. Pastured sows are free to build nests to give birth in just like they would in the wild. Pigs and chickens that are free to roam spend much of their day rooting, scratching and grazing in the sun and fresh air. This environment produces wholesome and tasty meat and eggs just like it used to be before the days of intensive house production systems. Managed well, pastured animal systems are much kinder to the environment that intensive systems that require storage for manure in huge ponds that have the potential to leak into groundwater supplies, poisoning them. Manure is treated as a valuable asset on a genuine free range farm rather than waste. When we respect the design of nature and graze our animals, the pig and chicken manure enriches the soil, rather than poisoning it. The plants feed the animals and the animals feed the plants. Its a very natural and sustainable cycle. Working with animals on pasture is a much nicer prospect than spending the working day inside a very smelly shed. The industrialized model of food production is all about faster, bigger cheaper and pushing the environment, producers and farm animals to their limits. Pigs are confined to sow stalls and farrowing crates, hens to cages and overcrowded barns. Pastured pork and eggs are better for rural communities than large intensive systems. 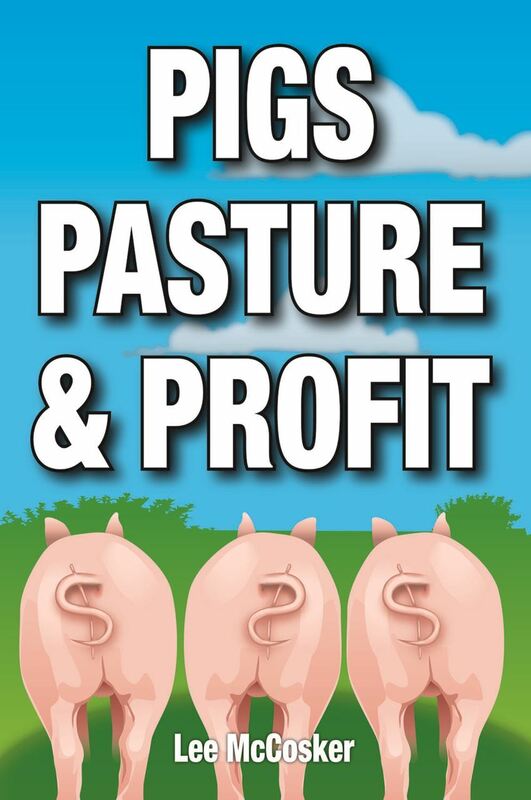 Most pastured pork and egg producers are small family farmers whose profits are repaid directly to the community, and who provide smaller numbers of jobs, but steadier, safer employment. The growth in number of smaller family farms contributes to our food security and reduces the risk of having our food produced by very few, giant industrialized farms, or worse, imported from other countries. Family farms promote community, old fashioned human values, a balance between natural, social and human resources and farming practices and respect for the land and livestock that produce our wholesome food. A way of farming that can be sustained for generations to come. Animals grown on pasture do not suffer the disease burden of those grown under unnatural confined conditions and therefore do not need to be constantly fed antibiotics to keep them in good health. Over use of antibiotics in production animals can have far-reaching human health effects. Antibiotic-resistant diseases are on the rise. A strain of antibiotic-resistant staph infection known as MRSA is cause for major concern. Pastured pork and eggs increases agricultural biodiversity. In Australia, most pork comes from just three breeds of pig - Large White, Landrace, and Duroc - because these breeds are most suitable for confinement breeding operations. Most pastured pork, however, comes from hardy, self-sufficient heirloom breeds, such as the Large Black, Berkshire, Saddleback and Tamworth crossed with commercial breeds. Cheap food is a fallacy. Its a lie, a lie told by the supermarkets and a lie you tell yourself every time you purchase a processed, industrialized food product. The cost may not be immediately recognized but it is generally charged to your health, the environment and to the welfare of our animals. Cheap milk for example is not just pushing the farmer to the wall financially, he in turn tries to push the production levels of his cows to the very limits and they suffer as a result. This inevitably happens to pigs and hens too as demand for cheap free range eggs and pork grows. Free range meat and eggs will cost a little more, they are worth it. 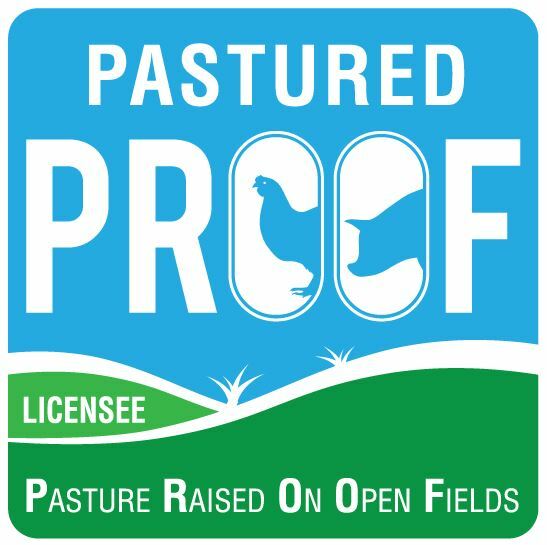 Think about the true value of pasture raised meat and eggs next time you consider price over quality.